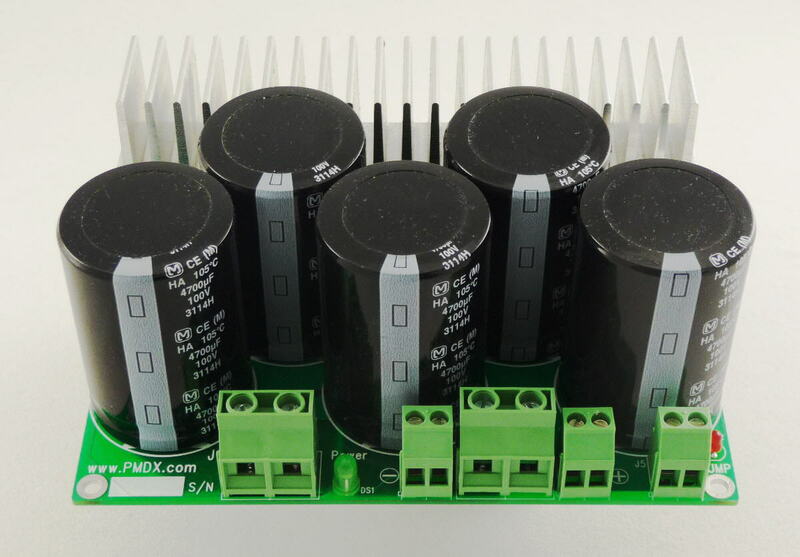 Picture of PMDX-137-8020 module for use up to 80 Volts DC at up 20 Amperes. Click on image for larger view. 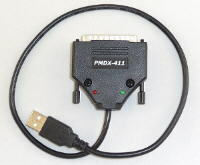 The PMDX-137-5020 looks almost exactly the same. 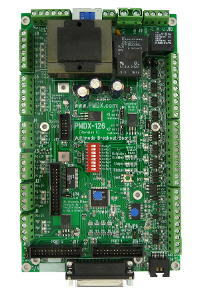 The PMDX-137 is a functional replacement for the obsolete PMDX-135. 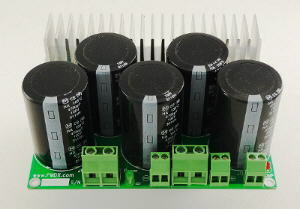 It is in a more compact mechanical form and will not directly mount to the same holes as a PMDX-135. 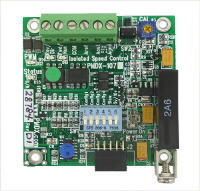 ** Geckodrive, Inc. the maker of the Gecko motor drivers does not manufacture, sell, or provide techincal support for the PMDX-137. Download the manual in PDF format here (revision 1.0, 122 KB, 24 Sept 2013).